Under a week to go until the results are announced! Where did the time go? It went on a long and busy entry period, a long period of initial assessment and of allocating product entries to Beauty Bible testers, a very busy testing period, a long period of collating all the feedback (1500 spreadsheets, to be approximate! ), drawing up the Shortlist, a short and concentrated judging period – all punctuated by publicity and press and marketing and printing certificates and designing logos and administration and book-keeping and dozens of other things, including planning for the upcoming show …. That show is the Love Natural Love You show – at which we’re presenting the results of the FreeFrom Skincare Awards, at 2.45pm on Friday 8th July – the opening day of the Show, which is co-located with the Allergy and FreeFrom Show and the Just V Show, which cover allergies / intolerances, and veganism / vegetarianism, respectively. The LNLY Show can be enjoyed by those who aren’t necessarily ‘free from’ but love more natural, organic or eco-friendly options. The organisers, I must say, have upped their game this year and managed to bag a terrific selection of exhibitors. They include Little Ondine – who will we hear be offering odourless, fast-drying and peelable nail varnishes – and manicures too! Neal’s Yard Remedies are exhibiting – they are our best ever performing brand in the Awards, and are shortlisted twice this year too – and they’ll be offering skin consultations and mini-facials. There’ll be Pure & Light Organic Skincare – first time-entrants to the Awards, and first-time exhibitors too. 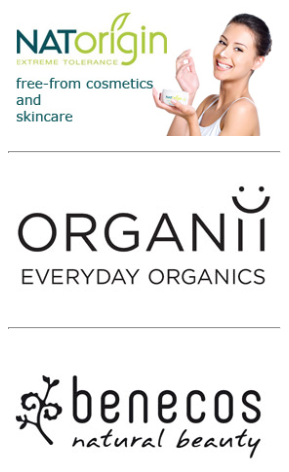 We’re also delighted to see Living Naturally exhibiting – we’d never heard of this brand until they entered the Awards for this first time this year, and they have managed to get themselves shortlisted in five different categories. Much more than beginners’ luck, we think! But anyway, the list goes on … LouLouBelle, Siam Botanicals, Soothe-Me, Pinwheel Balms, Saaf Skincare, The Green Woman, Beatitude … Awards-shortlisted brands like these, and others, will also be at the LNLY Show, and we’re really looking forward to meeting them. And you’ve got a chance to, too! We hope a lot of our readers will be there during the three-day extravaganza. Tickets to the show are free, and give you access to the other two co-located shows as well. Just click right here – give your name and email – and a free ticket to enjoy a great day out at Olympia is yours in a matter of seconds …. Do come and see us – we’ll be on Stand A585, exhibiting not only our FreeFrom Skincare Awards, but our FreeFrom Eating Out Awards and FreeFrom Food Awards too. 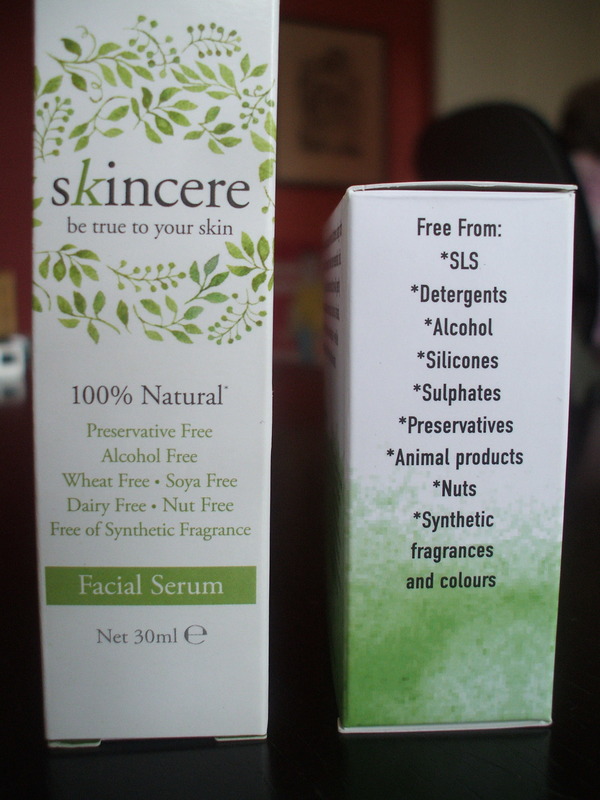 We’ll have some creams and ointments and balms on our stand for you to try. If you’re around on the Friday, there should be a few seats in the Pillar Room for members of the public who wish to attend the presentation of the Awards. We’ll be welcoming Janey Lee Grace to help us present them to Gold winners in 14 categories – plus Awards for Best Brand and Best Overall product – along with representatives from our terrific sponsors – NATorigin, Benecos and Organii – without whom the Awards would not have been possible – and all three of whom have also been shortlisted. And, finally, if you can’t be there on the Friday, you should – wifi permitting – be able to follow all the action on Twitter, as we’ll be live-tweeting the results as they happen. Just follow hashtag #FFSA16 on the day, from around 2.30pm! To view the full list of exhibitors at LNLY, click here. 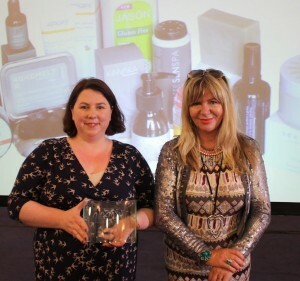 To view the full shortlist for the FreeFrom Skincare Awards, click here.